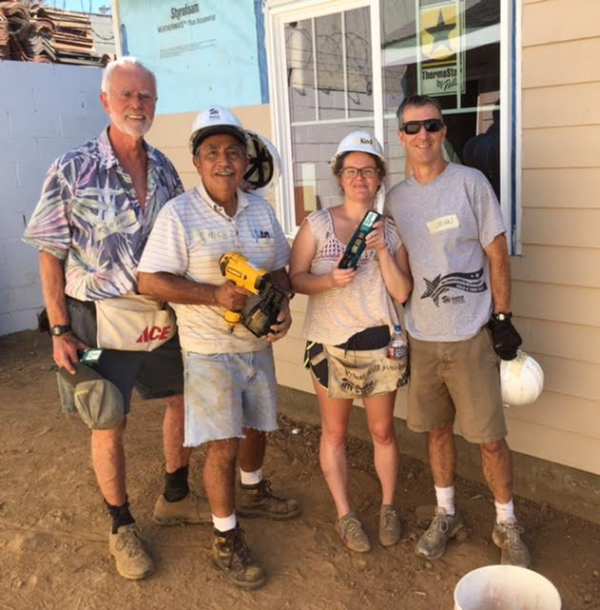 We have strived to make Habitat for Humanity a truly church-wide event. Opportunities exist for almost every person in the parish to participate. We need construction day volunteers, meal planners, money and, most importantly, your prayers. When the build days near, we will communicate with the Parish and work to get everyone involved.